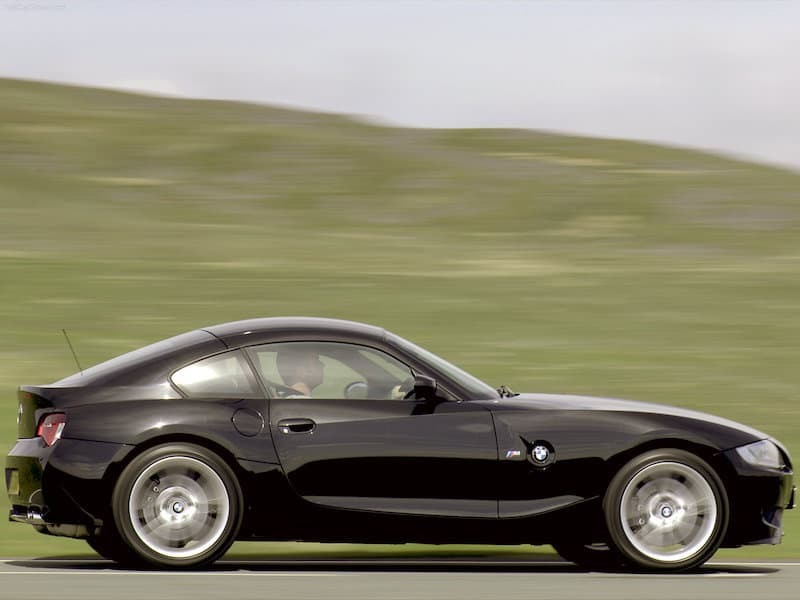 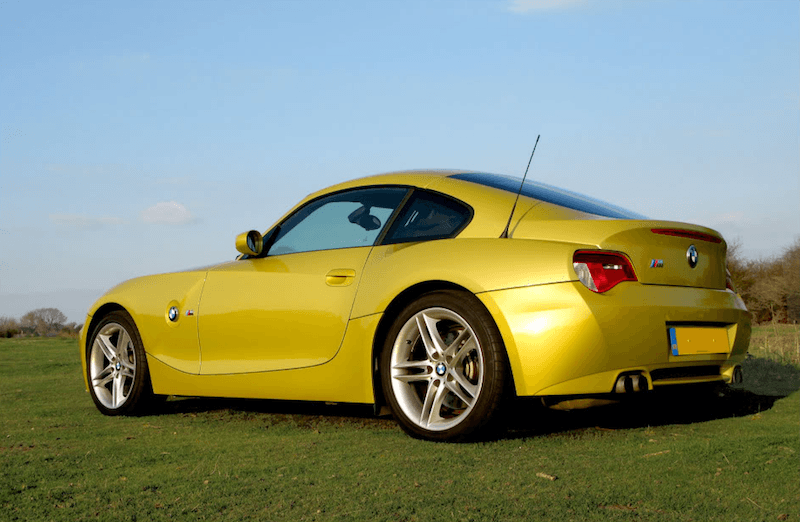 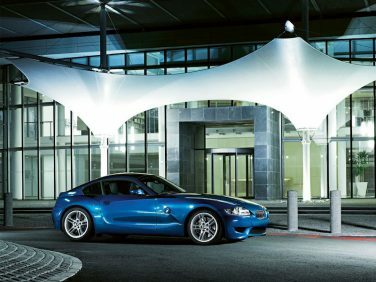 The BMW E86 Z4 M Coupe was first unveiled at the 2006 Geneva International Motor Show. Every Z4 M coupe was powered by the S54 engine, which is also found in the E46 M3. 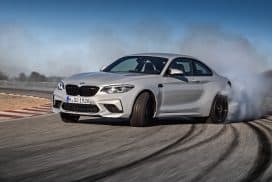 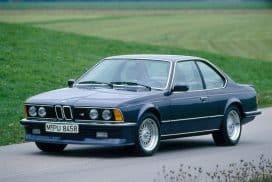 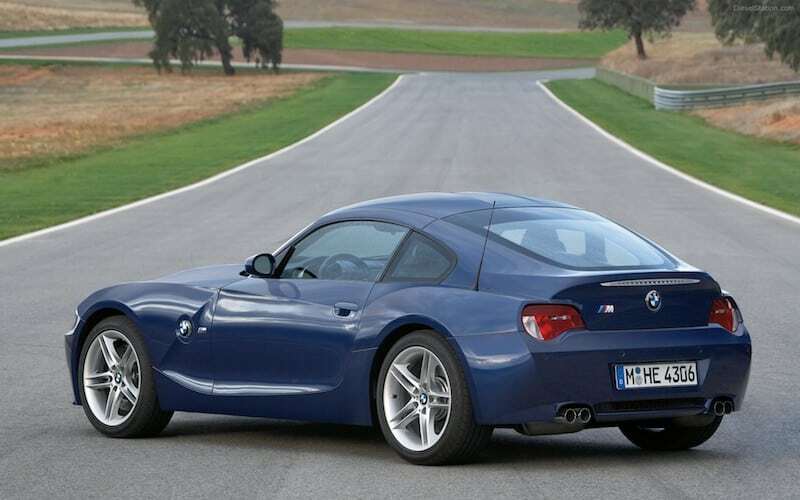 Although the engines were the same, power in the Z4 M coupe was down 5 hp (338hp from 343hp) due to the shorter exhaust. 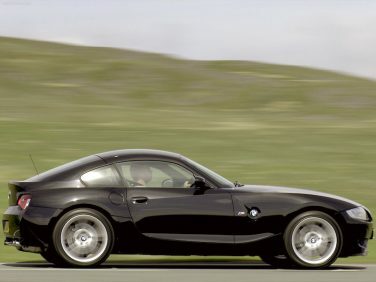 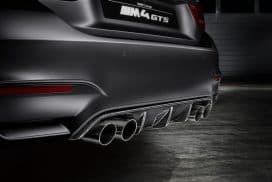 Much of the suspension components on the Z4 M coupe were also taken from the E46 M3. 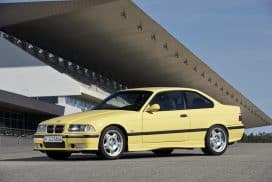 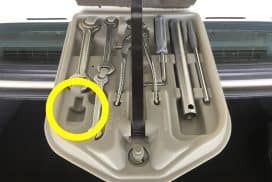 The entire braking system was taken from the E46 M3 CSL. 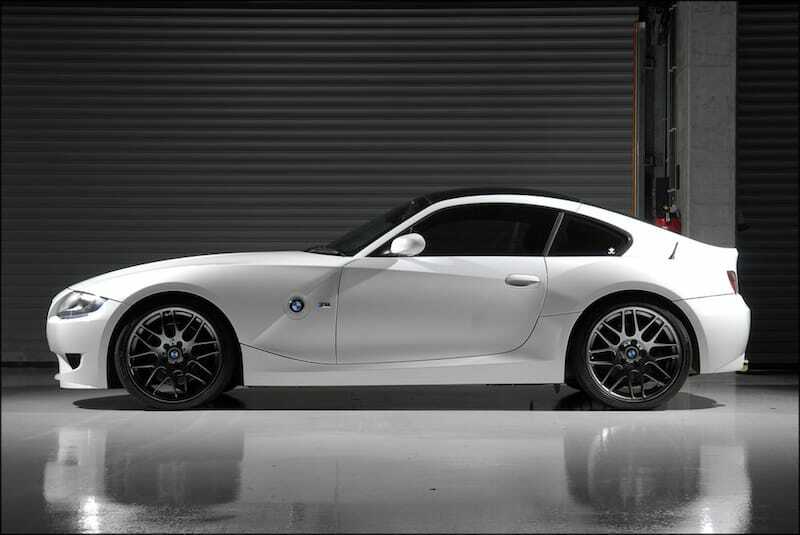 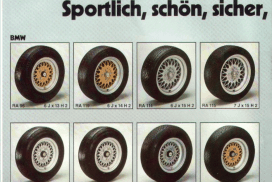 Throughout the production span of the Z4 M Coupe, 13 paint options were available, 11 being metallic and 2 solid.